We’re striking up a ‘sweet’ dispute on our blog today. 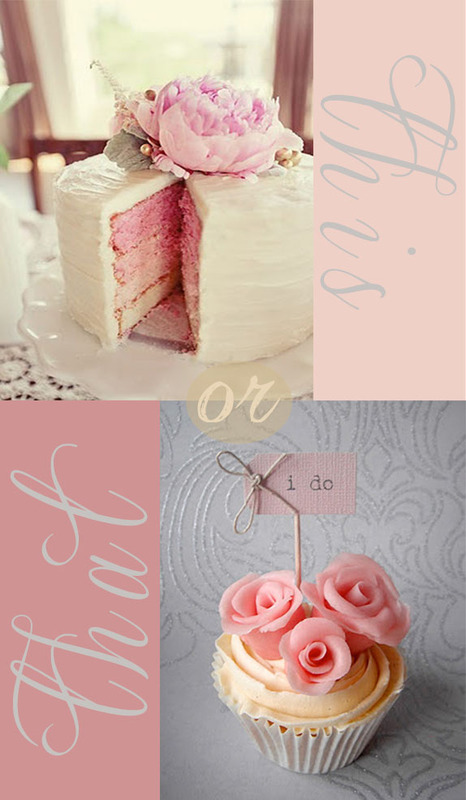 As wedding season approaches, we want to know what your dessert preference is — cake or cupcakes? As a bride/groom, what will you serve? As a guest, what will you choose? Do tell!